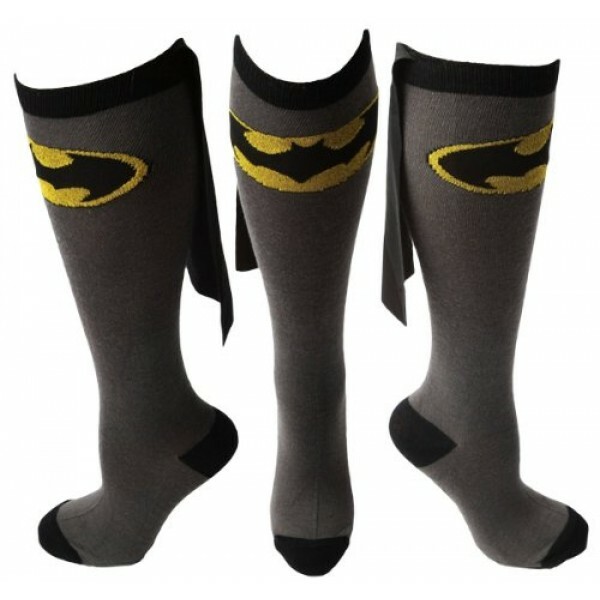 Knee socks can be fun for teens, too -- if they feature the logo of their favorite superhero and have their own capes! 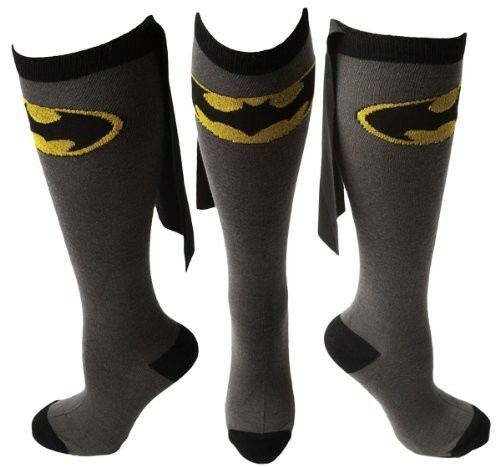 These caped knee socks feature the bat symbol logo shared by Batgirl and Batman. One size, fits ages 13 and up.